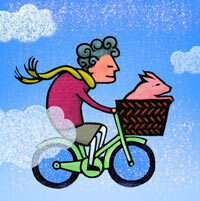 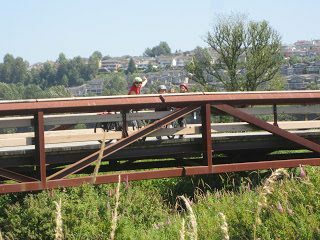 Colony Farm – Let's Go Biking! 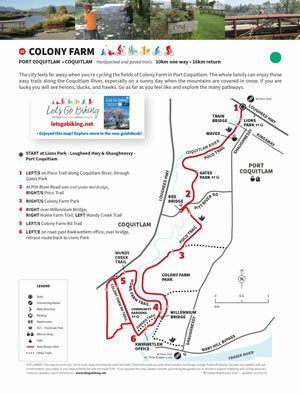 Colony Farm – Let's Go Biking! 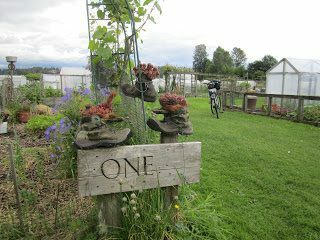 The city feels far away when you’re cycling the fields of Colony Farm in Port Coquitlam. 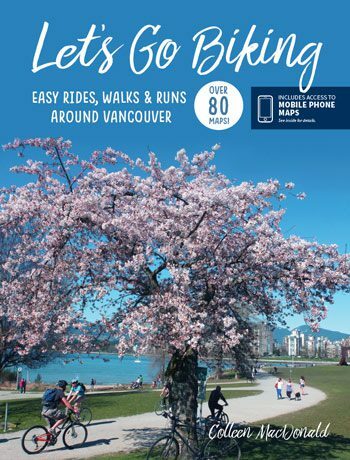 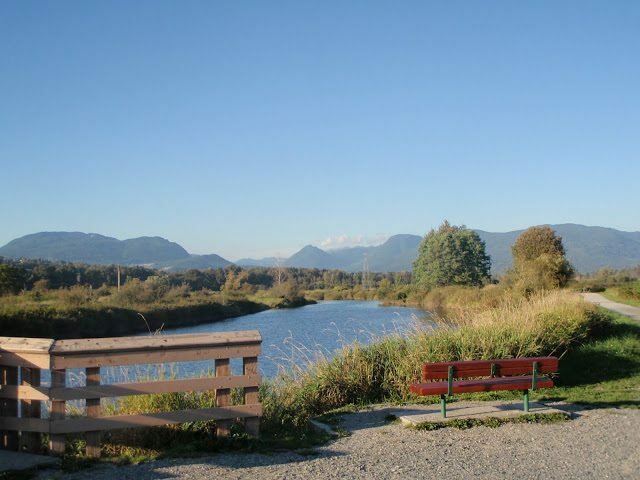 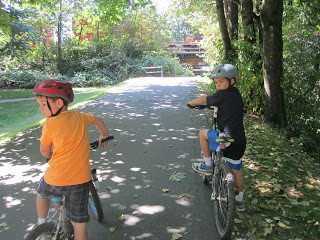 The whole family can enjoy these easy trails along the Coquitlam River, especially on a sunny day when the mountains are covered in snow. 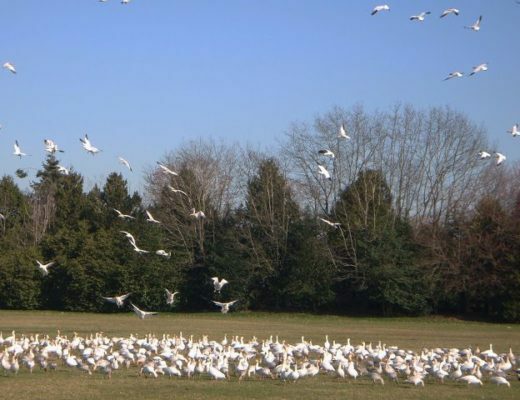 If you are lucky you will see herons, ducks, and hawks. 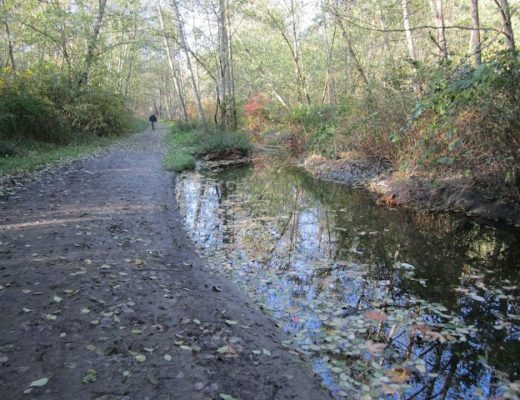 Go as far as you feel like and explore the many pathways.